Rating: . 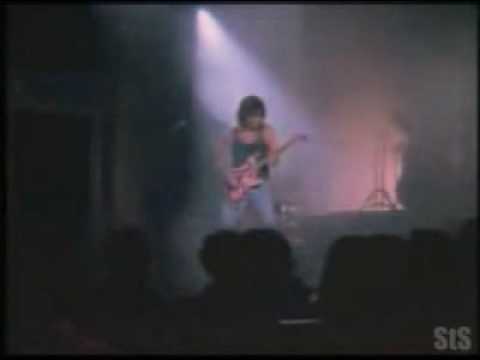 . . → Read More: Eddie Van Halen Shreds – On A Bad Day!